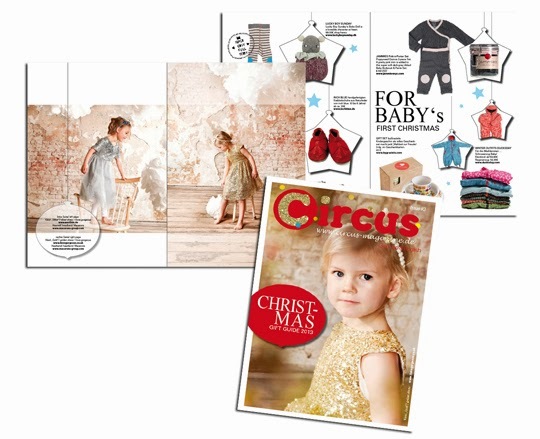 Circus Mag Gift Guide 2013 now online! 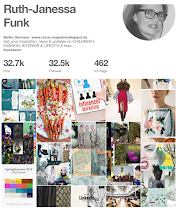 Click her to view the magazine! 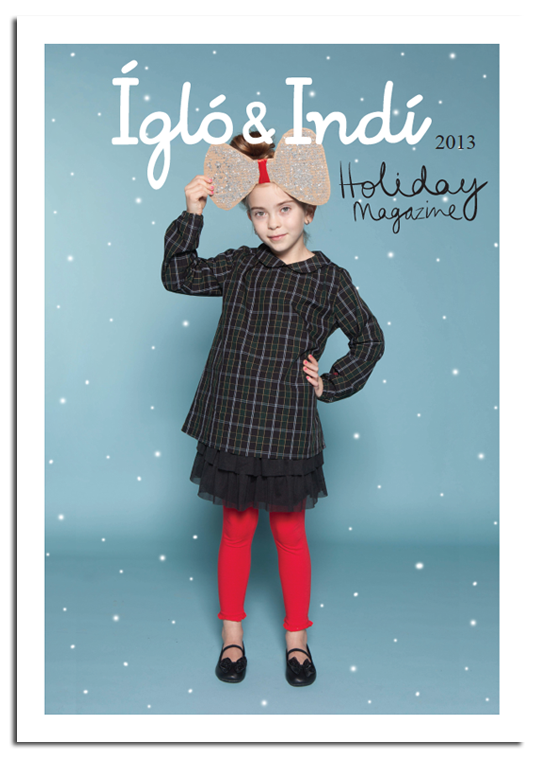 WE LOVE Ígló&Indí Holiday Magazine 2013! 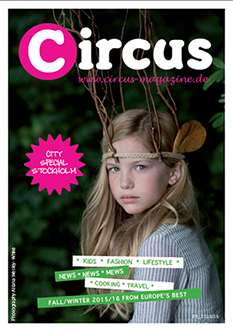 Just arrived to our mailbox! The wonderful Christmas season is upon us and for Ígló&Indí that means one thing: the annual Holiday Magazine finally arrives. 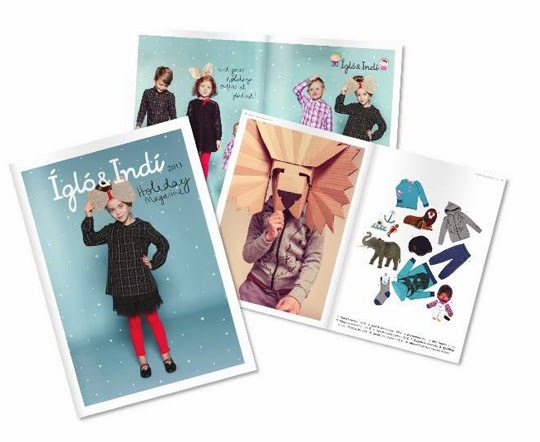 It features all of their favourite Ígló&Indí creations, along with some interviews with parents from all over the world – parents with one thing in common: they like what Ígló&Indí does. 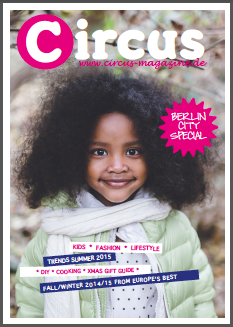 So with endless pride and almost an overload of Holiday spirit Ígló&Indí presents to us their favourite magazine of the year! 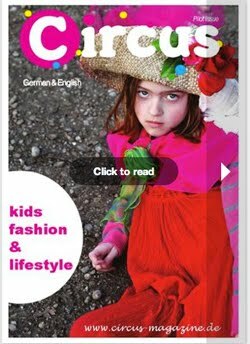 Click here to view their magazine! 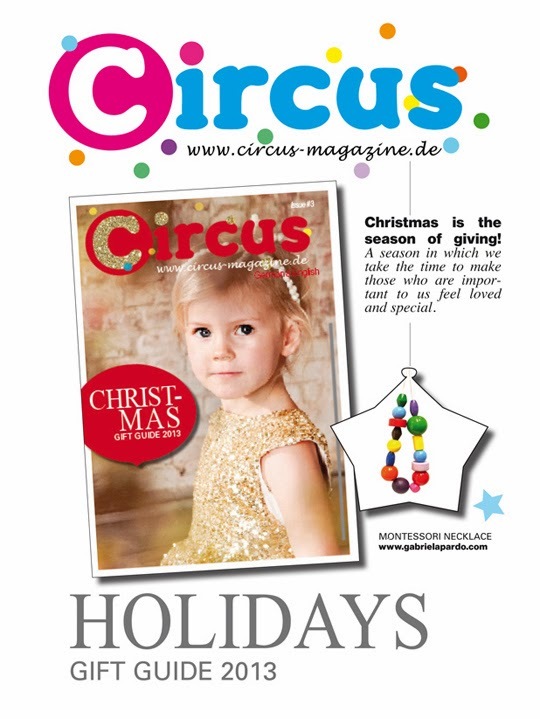 This season Circus Mag also presents it's first Gift Issue 2013! Coming up this week.